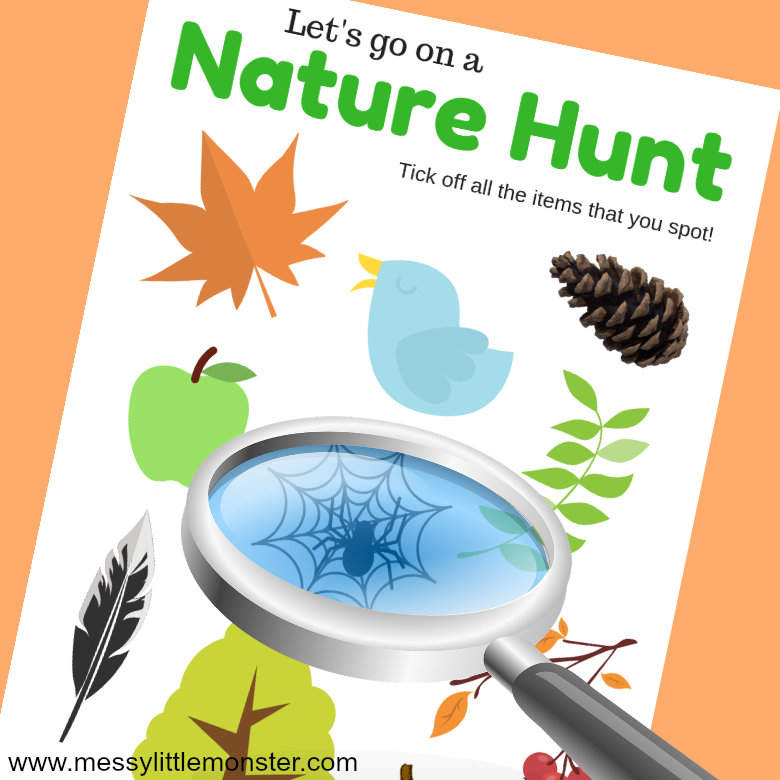 Nature Scavenger hunt - Get your free printable scavenger hunt now! 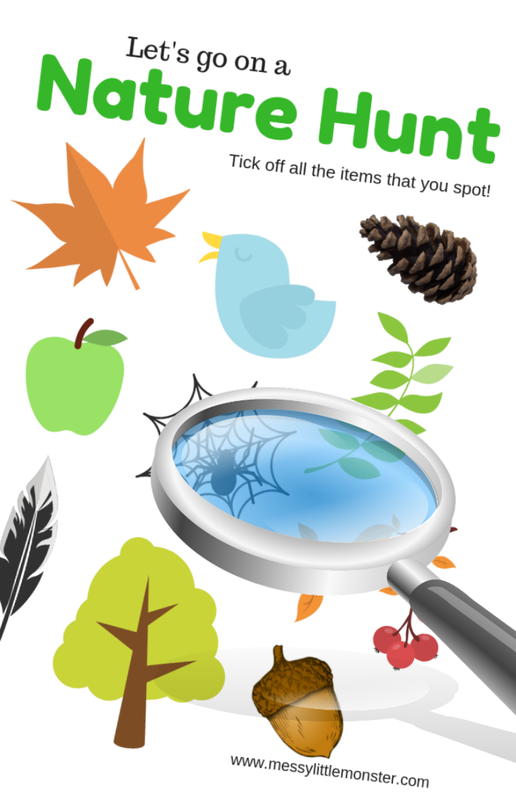 Get the kids outdoors this Autumn and go on a nature scavenger hunt! Give each child one of our free printable scavenger hunt templates and see how many items they can tick off. This fun outdoor activity for kids gets them up close to nature and enjoying the outdoors! 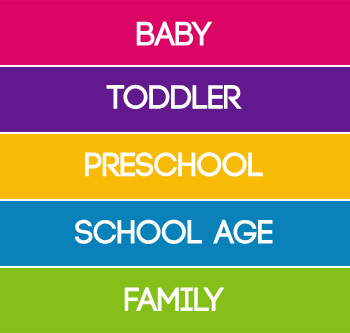 The basic design of our outdoor scavenger hunt makes it perfect for todders and preschoolers as well as older kids! We love enjoying outdoor activities as a family whether that be doing some outdoor art, going on a bug hunt or playing in our mud kitchen! After one of our recent Autumn walks and the kids asking me to give them a list of items to find I decided to make them each a nature scavenger hunt! These outdoor scavenger hunt templates are quick and easy to print out ready for the kids to start ticking off what they can see. The nature scavenger hunt being shared today was made with Autumn in mind. 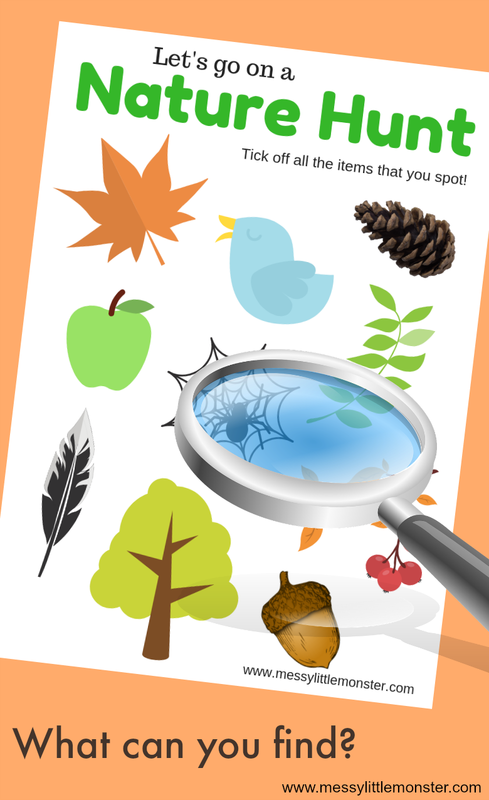 The large clip art used makes these nature scavenger hunts perfect for toddlers and preschoolers as there are no tiny boxes for them to tick, they can simply cross out the items that they see on their nature walk. Using the link below you will be able to print out our nature scavenger hunt to take on your next nature walk! These outdoor scavenger hunts are great for getting young child to really look around their enviroment and encourage them to spot things they usually pass by! Once you have printed out your nature scavenger hunt attach it to a clipboard, grab a pen or pencil and head outdoors. Can you find all the items on this outdoor scavenger hunt? To download this nature scavenger hunt printable for free add $0 and click on the 'I want this' box below. It may take a moment for the page to load so please be patient. 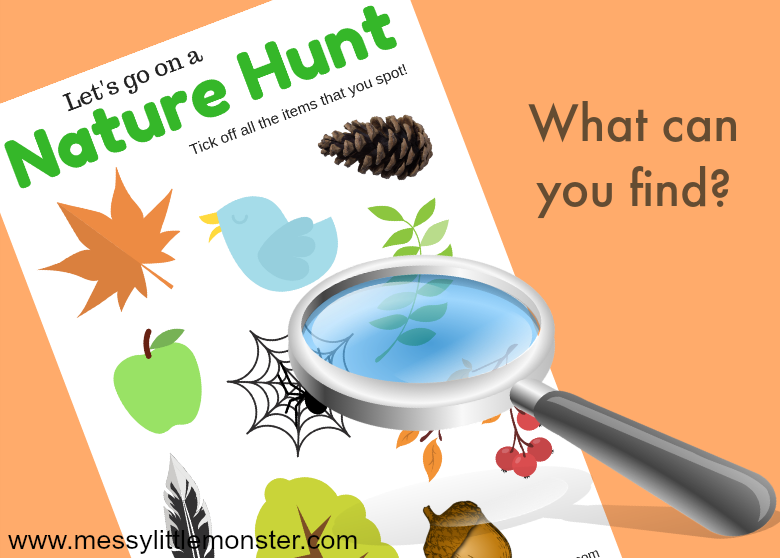 We hope that you have fun using our free printable scavenger hunt to take on your next nature walk. This nature scavenger hunt is perfect for toddlers and preschoolers but great for older kids too! Infact I quite enjoyed helping the kids to spot all the things on their outdoor scavenger hunt myself! If you enjoyed this printable nature scavenger hunt you might like our bug scavenger hunt too! 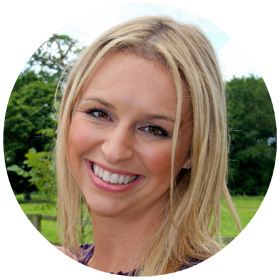 Why not try some more outdoor activities for kids this Autumn.